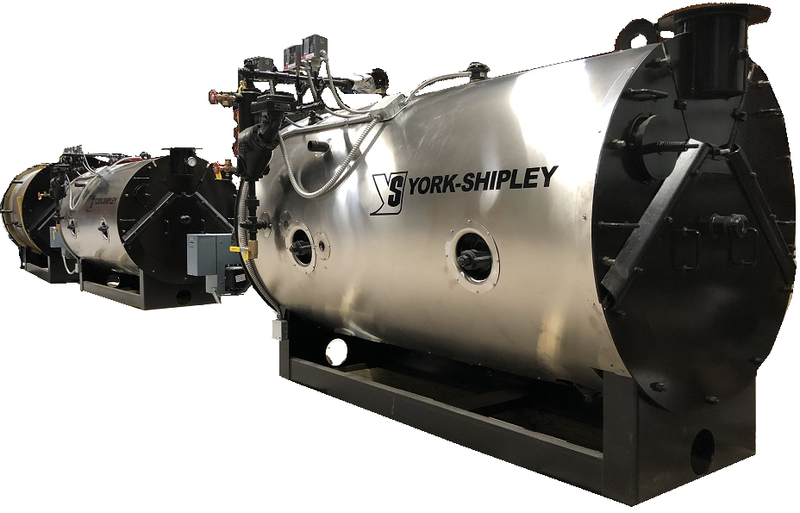 York-Shipley brings a new level of vertical integration to mobile boilers. Specified. Designed. Manufactured. Assembled. Commissioned. Serviced. Sold. Leased. Rented. Purchased. 10,000 successful projects and counting. Here at York-Shipley, our goal is to provide total integrated solutions for steam and hot water users around the globe. We offer dynamic products that can be custom tailored to match your specific needs, and draw from over a century of experience in the boiler industry.